Our Cash & Carry in Nottingham is situated in a perfect location near to the Nottingham Wholesale Market. John de Keizer and his sales team are there to look after you 6 days a week from 5am until 12 noon. We stock a great selection of fresh cut flowers, indoor and outdoor plants and essential florist’s sundries. We have deliveries daily to our nursery, which consists 500 square metres of cold store – plenty of room to hold a wide range of stock. Flowervison Nottingham also offers a delivery service. You can order online or by phone; your order will be delivered NEXT DAY before 12 noon. Delivery service 6 days a week. We deliver in our own vehicles and offer you a 6 days delivery service to flowershops and others in trade. Our flexibility enables you to buy what you need. 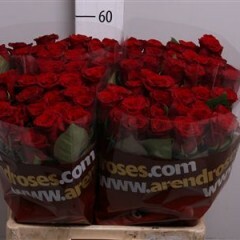 We offer also lower prices in our live Webshop “Flowers Direct Holland”. Flowervision Nottingham in its existence has a strong reputation in wedding orders. If you are a Flowershop, Event Florist, Landscaper or Garden centre then why not pay us a visit, and see for yourself what we have to offer….. We guarantee 100% order and delivery. 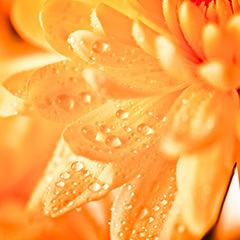 Flowervision Nottingham, your partner in fresh cut flowers, plants and sundries.